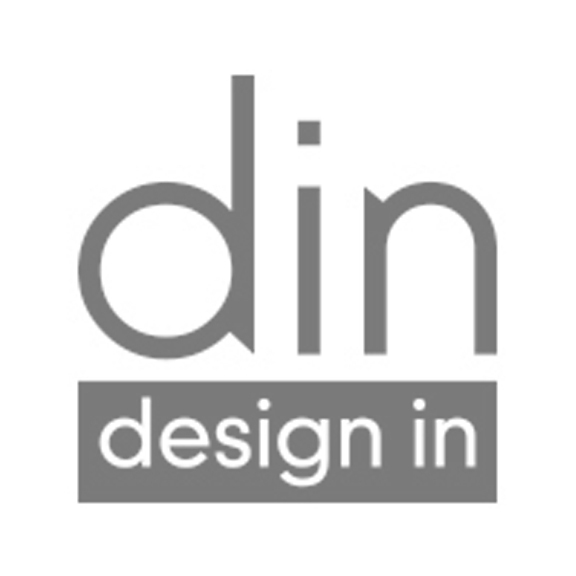 You simply do not reject invitations to participate in an international design event Din – Design In that will take place from 9 to 14 April 2019 at the Milan Design Week. When we received their message in February, we were surprised and very happy that they noticed our modern jewellery. You will find us in the most stimulating district of Milan Design Week: the Lambrate Design District, where visitors can lose themselves in quality exhibitions created by designers and independent entrepreneurial realities. The exhibition venue is a former 2,000 sqm industrial warehouse, where Promotedesign.it creates an experiential journey by carefully finding and selecting innovative brands, young labels and historic brands to show the best that the contemporary design scene has to offer. Within the industrial space, we will also be part of the Temporary Shop signed by Artistarjewels.com, dedicated to the sale of unique and creative contemporary jewellery creations.